Yes, I am talking about ZAFUL, do you know it? It’s a beautiful online store, where you can do a wonderful shopping of nice collections. It is a DIRECT-TO-CUSTOMER online shop, a place rich of pieces of high quality at affordable prices, fresh dresses and active sportswear for sporty girls. The products I want to show you today are their suede jackets. They are perfect for autumn season, but you can also mixed them for winter. 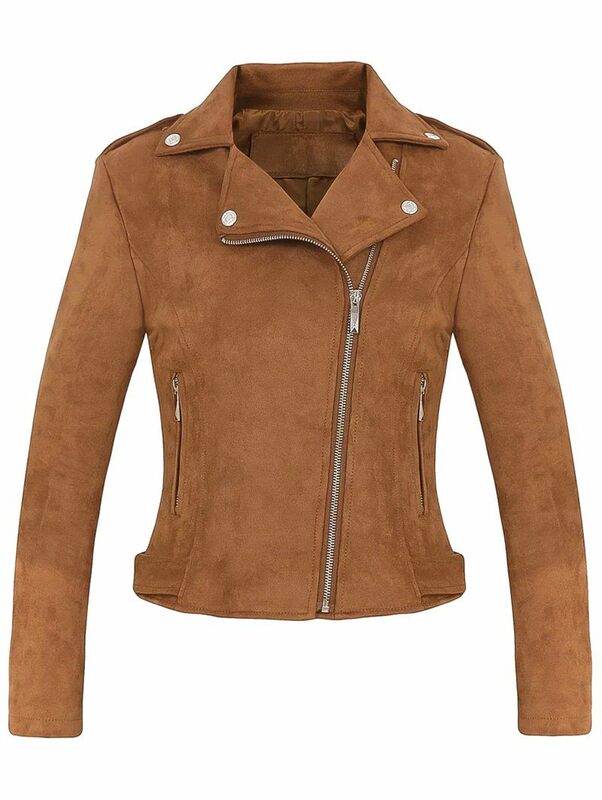 What about this cropped faux suede biker jacket? Yes, also a biker can be trendy and sensual! This color is an evergreen for suede items, so you will never be wrong wearing it. You can wear it with high heels to a strong outfit for strong women. I like them so much, because it is a fashion trend every year for many designers: this fleece lining faux suede shawl coat is perfect for you if you are agree with me. Its shawl style remember western world: you can opt for it if you like country mood. This tassel hollow out suede coat-p is one of my favorite proposal! I love its light color, that make it very elegant. You can wear it both for night and day, so it is very versatile, and this is a great thing for a coat. You will have also FREE STANDARD SHIPPING on orders over $30 USD, is not great? This is a fantastic news for shopping lovers as you are! 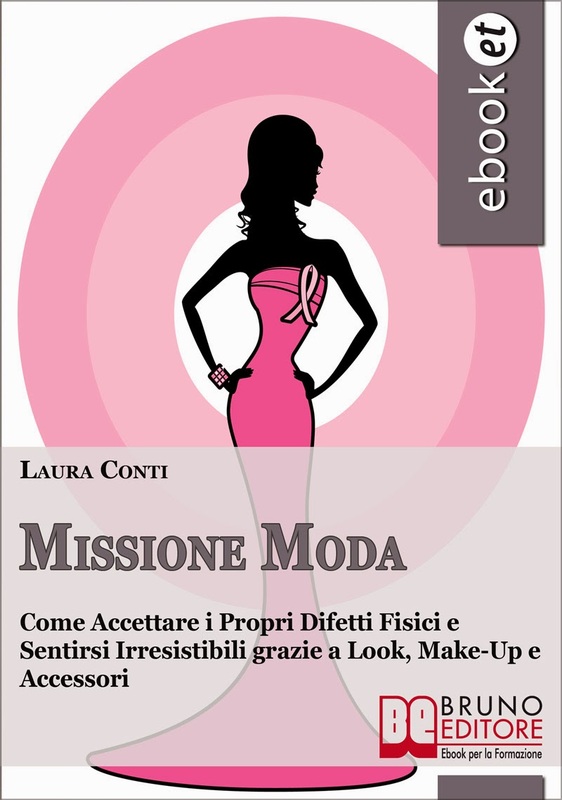 Bella selezione Lauretta, il suede va moltissimo quest'anno! Mi piace un sacco la prima giacca! The last coat is so beautiful. Love it.